Plot: 1984. 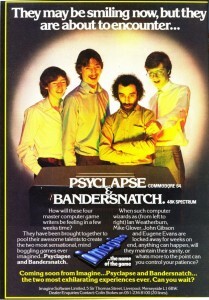 Stefan is developing a computer game based on the book ‘Bandersnatch’, a novel where you get to make choices and this determines the story. However, the more he works on the game the more his life emulates the game, with choices being made that are out of his control. Stefan appears to be going insane.